You’ve seen the photos and likely gawked at Joaquin Phoenix’s bad guy bob, but it’s now time for Warner Bros. to announce its full ensemble cast for Joker. 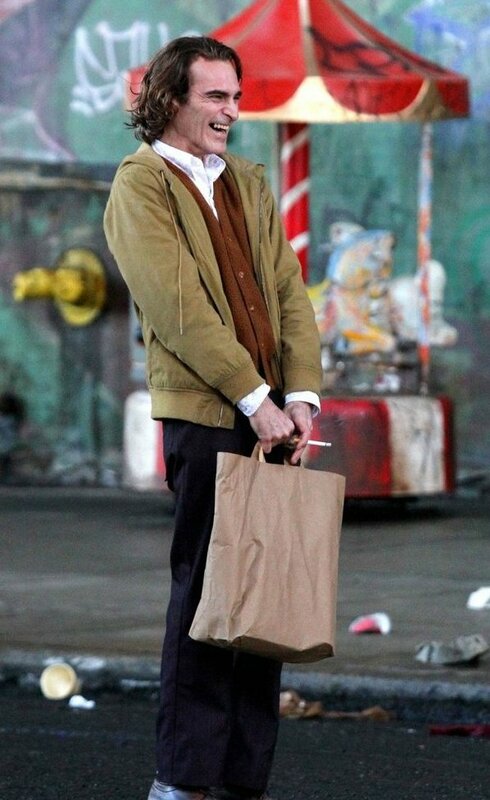 Front and center is Phoenix as Arthur Fleck, a man “disregarded by society.” He anchors this dark and brooding crime saga alongside Robert De Niro, who plays a smug and popular talk show host desperate for fame. 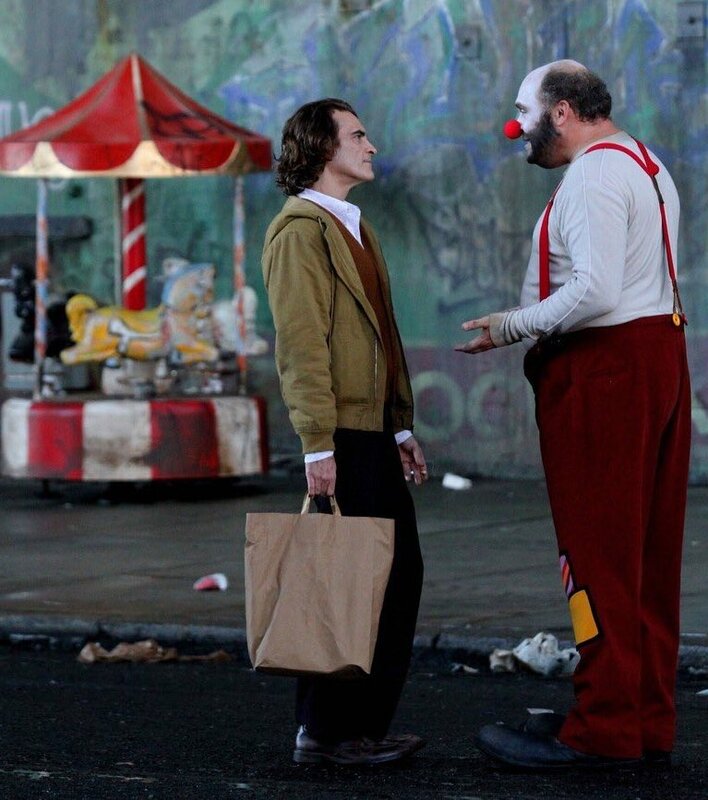 Fleck, on the other hand, is the failing comedian who’s about to venture down a dark and dangerous path from which there is no return, so it’s easy to see how the Todd Phillips-directed Joker spinoff is drawing story cues from both The Killing Joke and De Niro’s King of Comedy. And the ensemble cast? Well, it’s really something special. Not only has Bradley Cooper (A Star is Born, Guardians of the Galaxy Vol. 2) notched a producer’s credit on this Joker origin film, but we also have confirmation that Zazie Beetz and new recruit Brett Cullen are officially on board the experimental feature, which currently has its crosshairs placed on a late 2019 release. We say experimental because, unlike previous DC efforts from Warner Bros., this one will exist outside Worlds of DC and therefore won’t have any tangible connections to the likes of Aquaman and Shazam! It’s also a decidedly different (and cheaper!) take on the infamous Clown Prince of Crime, considering the most recent incarnation (read: Jared Leto) was designed to be a flashy gangster. But times are a-changing at Warner Bros., and the official press release for Joker only drives that point home. Remember: October 4th, 2019 is the date for your diaries.